The prophets had the Holy Spirit of God at times, teaching them what to say, and causing them to say it; but Christ had the Spirit always, without measure, to qualify him, as man, for the work to which he was appointed. By the dominion of sin in us, we are bound under the power of Satan; but the Son is ready, by his Spirit, to make us free; and then we shall be free indeed. Sin and Satan were to be destroyed; and Christ triumphed over them on his cross. Christ was to be a Comforter, and so he is; he is sent to comfort all who mourn, and who seek to him, and not to the world, for comfort. He will do all this for his people, that they may abound in the fruits of righteousness, as the branches of God’s planting. Neither the mercy of God, the atonement of Christ, nor the gospel of grace, profit the self-sufficient and proud. They must be humbled, and led to know their own character and wants, by the Holy Spirit, that they may see and feel their need of the sinner’s Friend and Savior. His doctrine contains glad tidings indeed to those who are humbled before God. 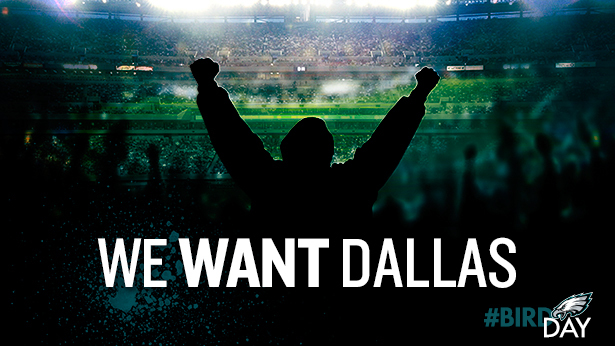 We Want Dallas For Thanksgiving. It is going to be a heck of a game Thursday. 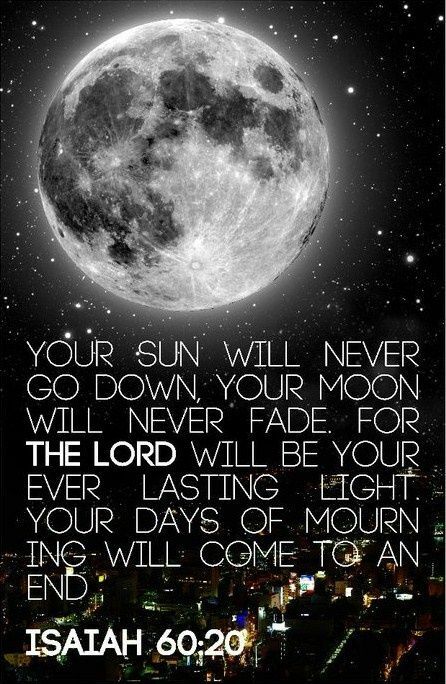 Lord, inspire us to read your Scriptures and to meditate upon them day and night. 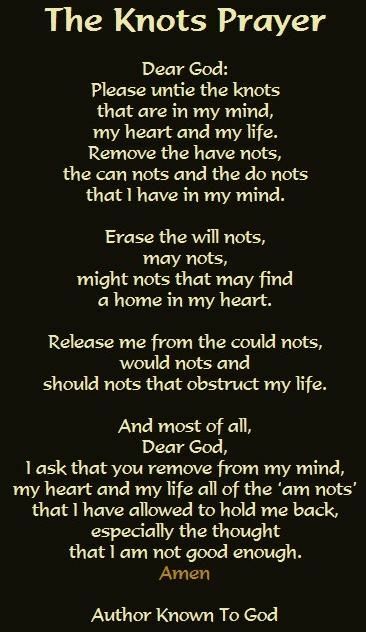 We beg you to give us real understanding of what we need, that we in turn may put its precepts into practice. 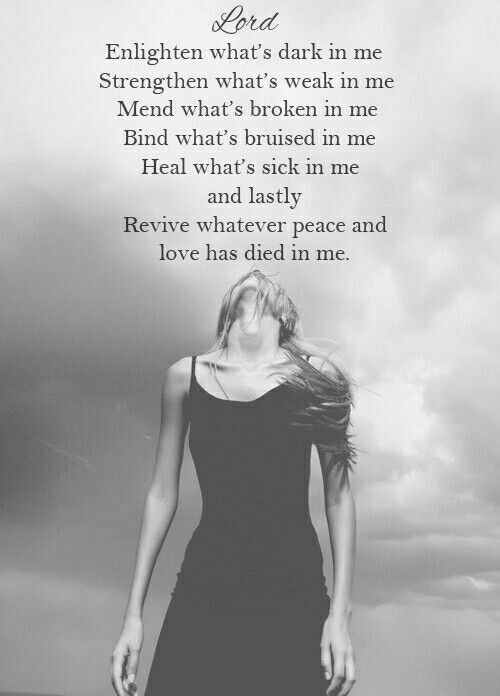 Yet we know that understanding and good intentions are worthless, unless rooted in your graceful love. 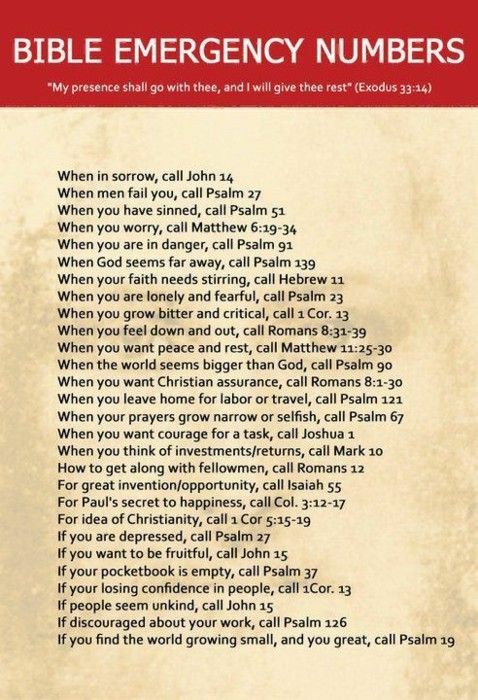 So we ask that the words of Scriptures may also be not just signs on a page, but channels of grace into our hearts. 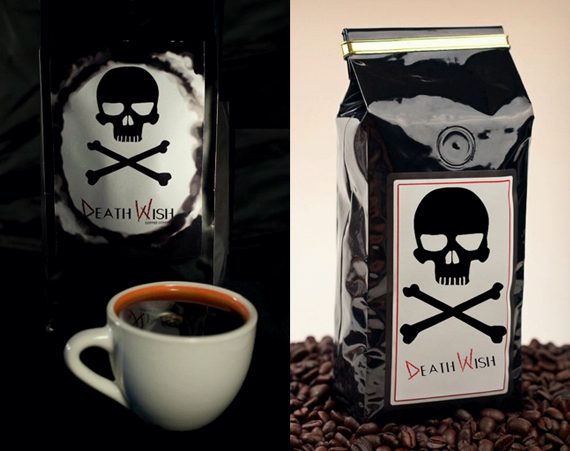 Death Wish Coffee, Worlds Strongest Coffee? I have to check this out. I am an early morning riser as in 4-5am. Maybe it is the menopause, who knows. 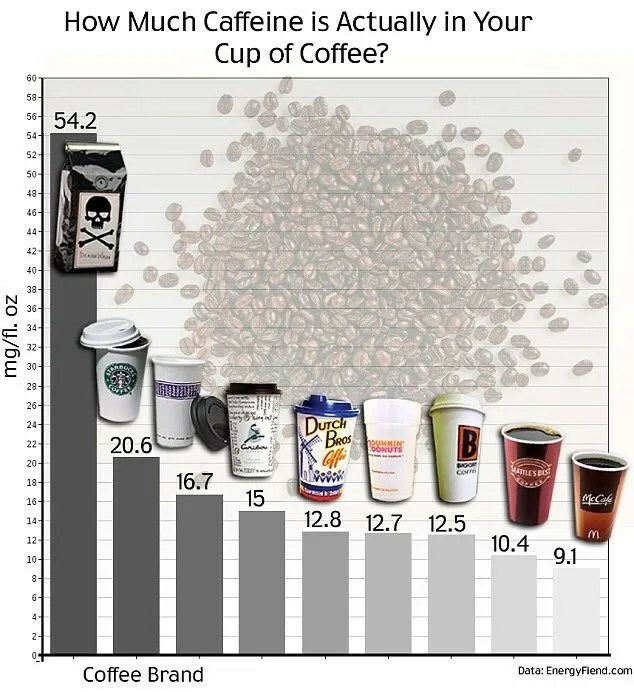 But I am an avid coffee drinker. I have to get my hands on some and check it out soon. But I do love my Starbucks Espresso. The NFL Philadelphia Eagles were destroyed on the frozen tundra of Lambeau Field in Green Bay 53-20. It was 25 degrees at kickoff. It was a 4:25 game and the Packers came out with their retro jerseys on. ( almost as ugly as the Pittsburgh Steelers Bumble Bee uniforms.) I waited all day just to get upset and depressed. 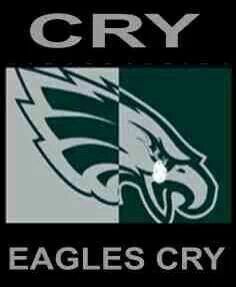 All week on sports radio, I am going to hear disgruntled Eagle fans go ballistic. We want Foles back now not Sanchez.